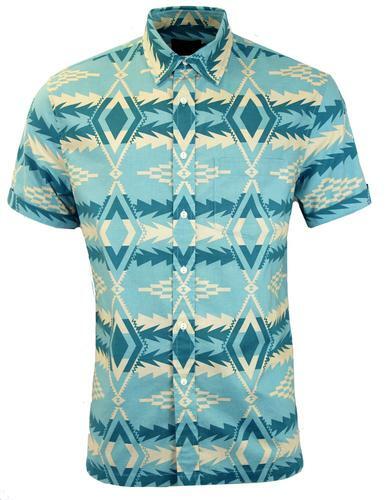 Lyle & Scott men's short sleeve button down oxford shirt. 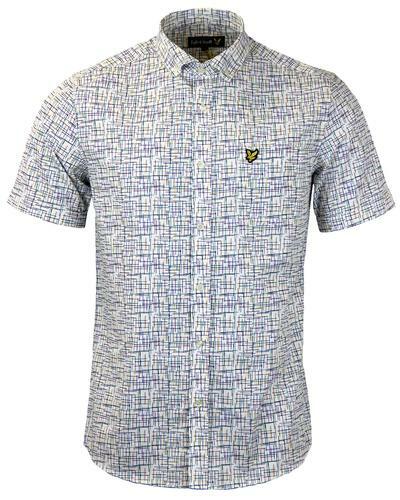 Sixties Mod button down short collar, clean and sharp look. Signature Pearl white buttons are typical of the timeless oxford shirt. Roll up sleeves adds some casual Ivy league style. 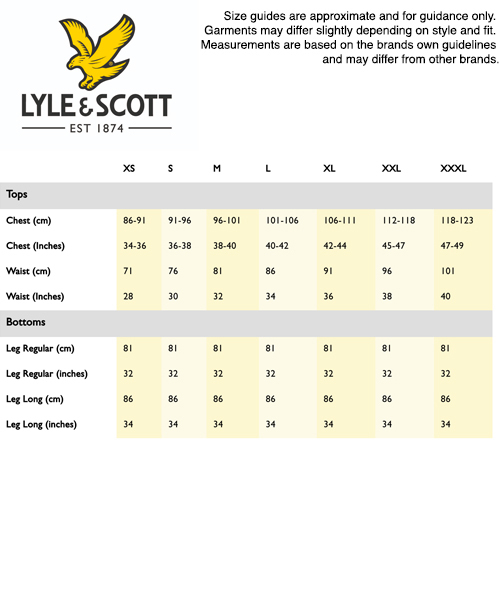 Iconic Lyle & Scott Golden emblem resting proudly on the chest. 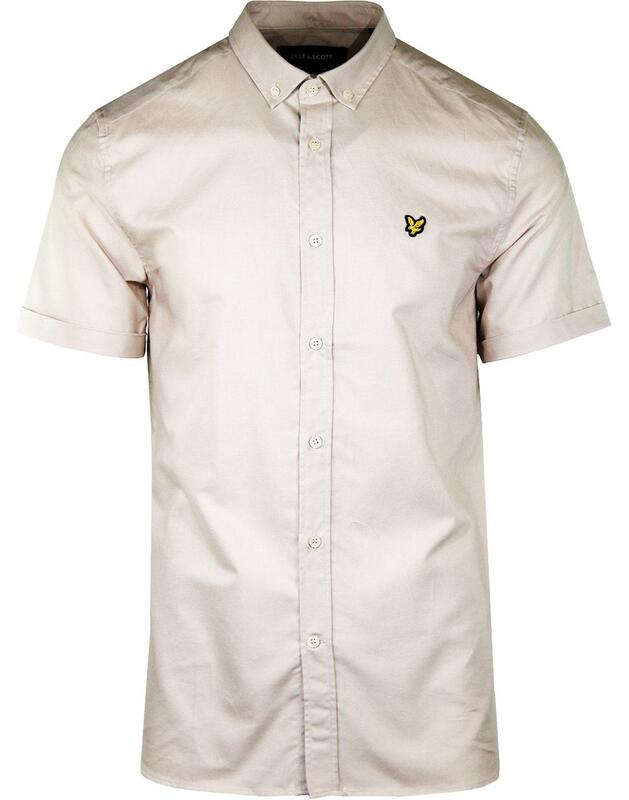 A smart-casual style for any occasion - The Lyle & Scott SS Oxford Shirt. 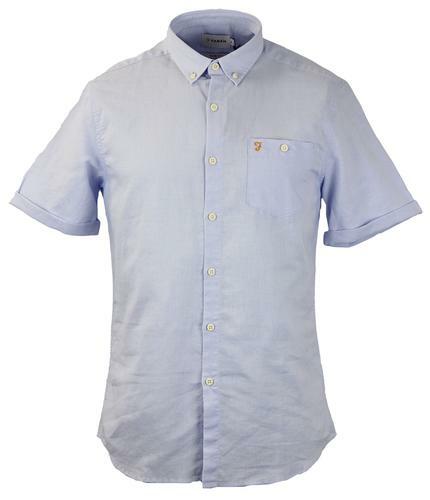 - Short button down collar. - Roll up short sleeves.